At TodayTix, we take Halloween pretty seriously. 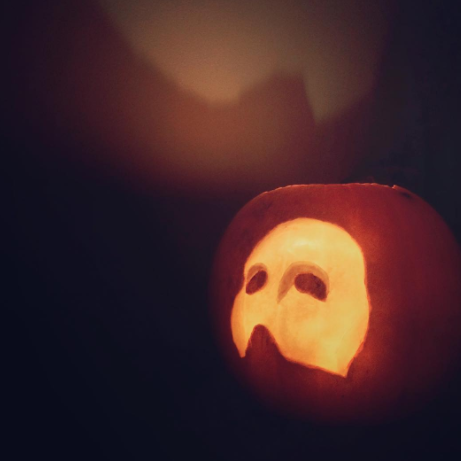 We have costume competitions and decorate our offices, but most of all, we love to carve pumpkins and we always try to incorporate theatre designs into what we create. Hello! Would you like to change religions? 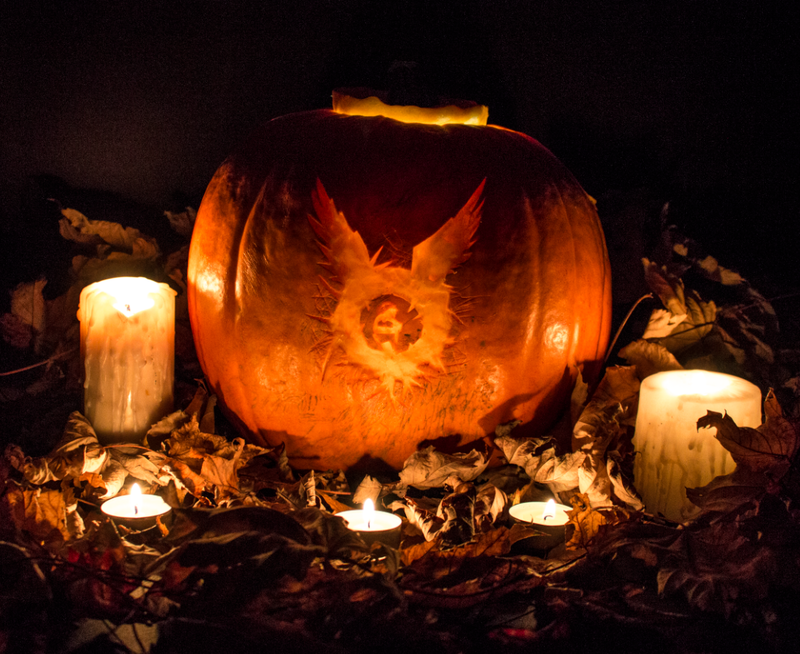 We have a free picture of a pumpkin not carved by Jesus! The Book of Mormon was the show our Twitter voters wanted to see the most this year, so here it is. 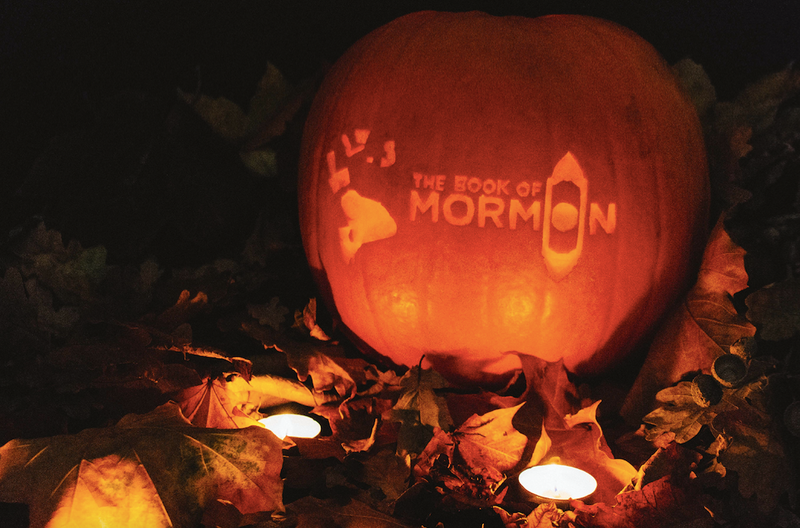 We hope this doesn’t mean we’ll have a spooky Mormon Hell dream. 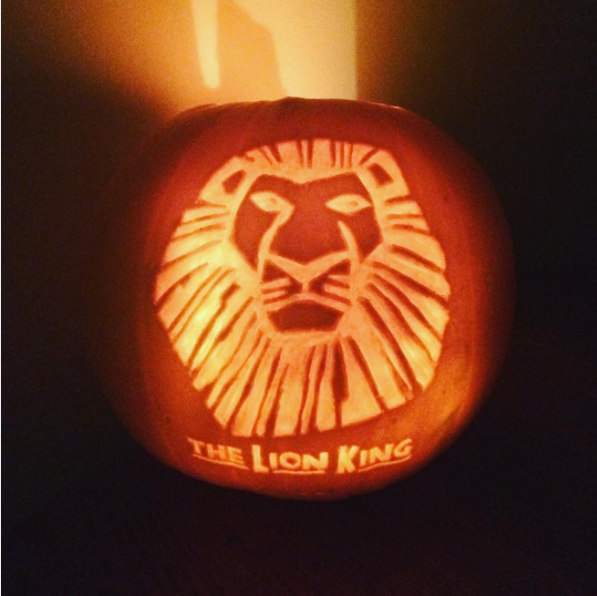 Taking inspiration from our favourite musicals and plays, here are the pumpkins we’ve carved in 2015. Our Phantom of the Opera mask design is both creepy and gorgeous. Mufasa from The Lion King has returned to haunt you this Halloween. 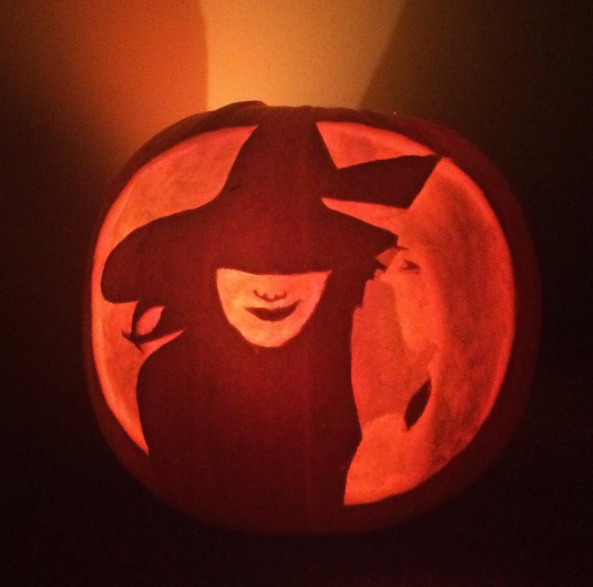 For the first time, this pumpkin design made us feel Wicked! 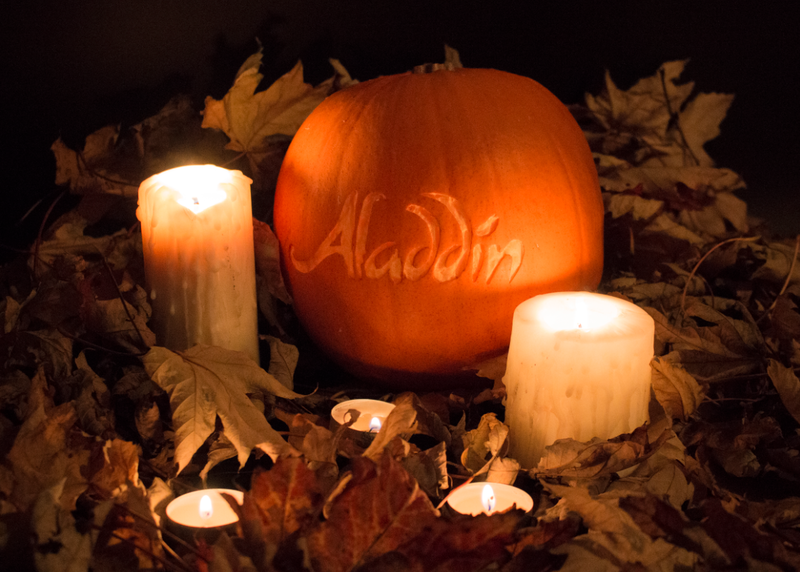 Take a look at our 2016 #HalloWEEK pumpkins, first up is Aladdin! 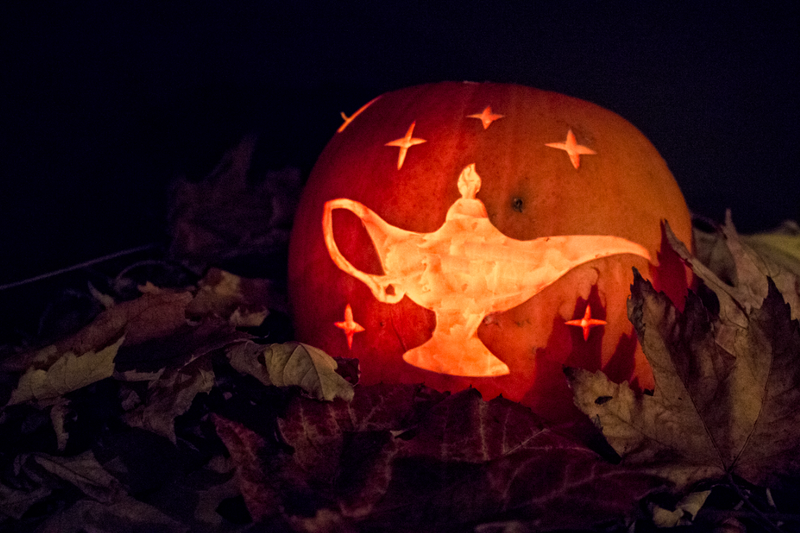 Don’t try rubbing this pumpkin to get three wishes, because we already tried and it doesn’t work – you just get pumpkin on yours hands. Like everyone else in the entire world, we want to experience the magic of Harry Potter and the Cursed Child. Carving the show’s artwork will have to tide us over for now. 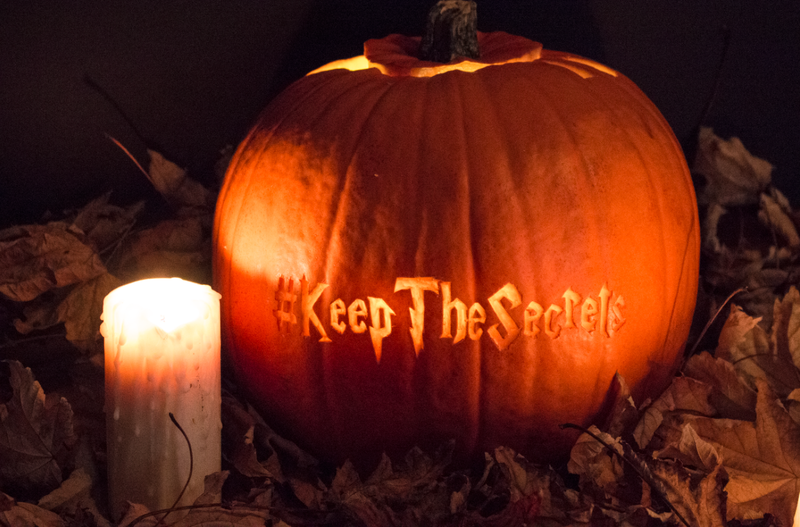 #KeepTheSecrets. 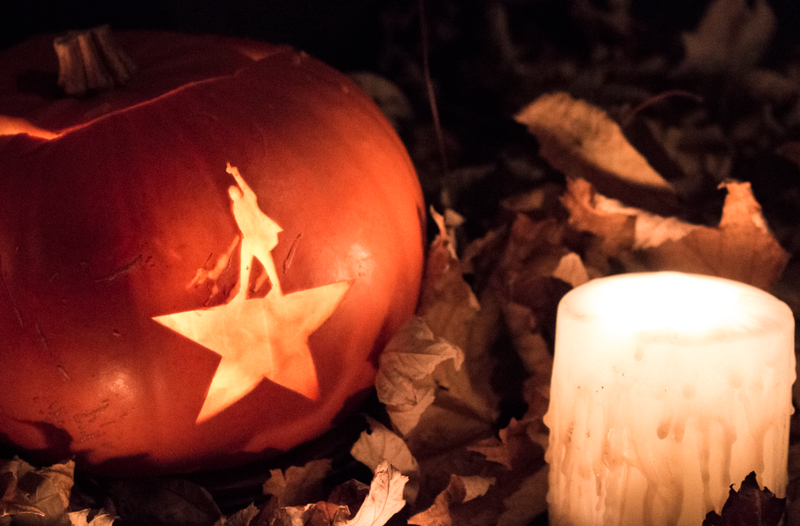 And we weren’t throwing away our shot to carve a pumpkin for Lin-Manuel Miranda’s Tony Award-winning Hamilton! We’re dying to see what you’re carving in your pumpkins this #HalloWEEK, so send us your pictures on Twitter and Facebook. Want more? Get To Know The National Youth Theatre.